Web ROI is one of the leading providers of Pay Per Click services in Cape Town. We make you more profit from your web site without spending huge amounts of money on online marketing and SEO companies. With our Pay Per Click services, new customers will be flooding to your website giving you more sales immediately. We guarantee you immediate and measurable results. 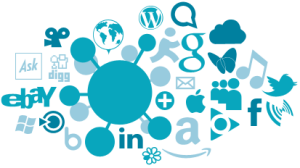 We only target customers who are genuinely 100% interested in your product or service. This means that when a new customer arrive at your website they are already in need of your product or service. With our Pay Per Click services your business will be visible immediately and you will start seeing results instantly. With our Pay Per Click services you can generate more sales and leads for your business. Our Pay Per Click services gives you instant results and puts you on the first page of Google within 48 hours. Get new customers for your website instantly. Our results are instant and measurable. Receive daily reports on your campaign performance. Reach customers at the exact moment when they search for you. You only pay when a customer clicks on your ad. Reach up to 89% of search engine users. You have full control over your monthly budget. Choose our Adwords services for immediate results. When you already have an existing Pay Per Click campaign we can optimize your campaigns so that you can receive a higher return on your investment. Improve your quality of leads. Reduce your cost per click. Reach the right search engine users. Improve the quality of your landing pages. With only a few simple steps we can design a Pay Per Click strategy for you that is profitable and affordable. Our results are instant and measurable which means you will receive weekly and monthly reports on the performance of your campaigns. For even better results we can use your Pay Per Click campaign and integrate it with your SEO strategy. Get instant results with our Pay Per Click Services. See your guaranteed results almost immediately. Sign up today and you can see results and get new customers as early as tomorrow. With us you can measure the performance of your ad campaigns on a daily basis. Every day you can see just how many new customers have visited your website. We guarantee you the best ROI (return on investment) than any other form of advertising. Your website plus Pay Per Click equals more new customers, more business and more profit. 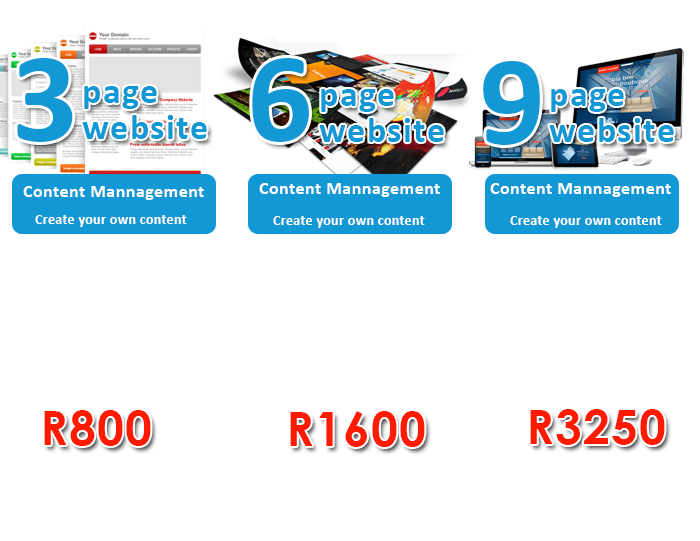 Get R600 Free, once off introductory offer!